Mr. Gray has 27 years experience storing private wine collections, 10 years experience as a licensed wine retailer, as well as 10 years experience as a wine importer licensed with the Bureau of Alcohol, Tobacco and Firearms. The Wine Rack has been in operation for 33 years without incident or loss. Compare that with the competition. Intentionally sited over one mile from the subterranean vibrations of DC metro rail, the damaging effect of vibration on wine over time is taken seriously here, and is constantly monitored. Our subterranean location and limited access business model allow us to use less energy in a week than many storage facilities use in a day. The facility building is both LEED and ENERGY STAR certified. 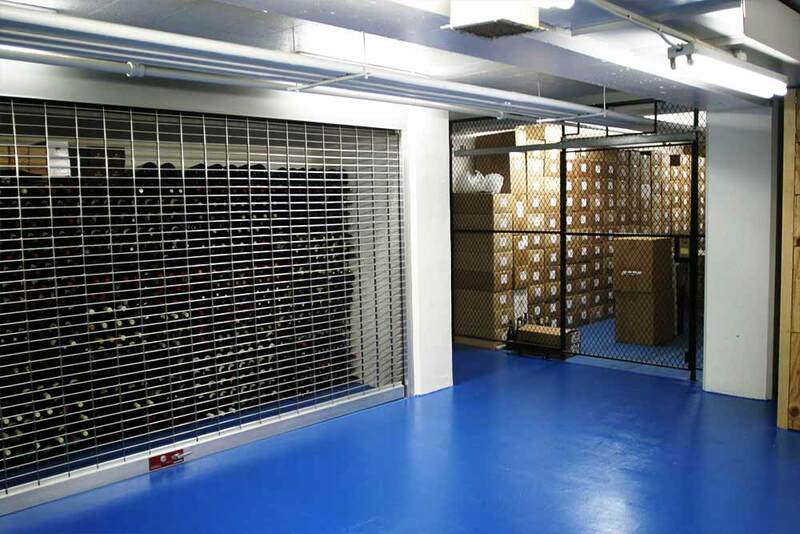 We utilize a large, enclosed 3 bay drive-in loading dock. Here you can roll your wines to and from your car, shielded from inclement weather, without leaving the building. Our security systems were designed and engineered by people who have installed systems in some of the most highly secured facilities in the United States. We take our responsibility to protect your wine seriously. About 24 feet below Wisconsin Avenue. Behind this outstanding burgundy collection is a separately secured bulk storage area. 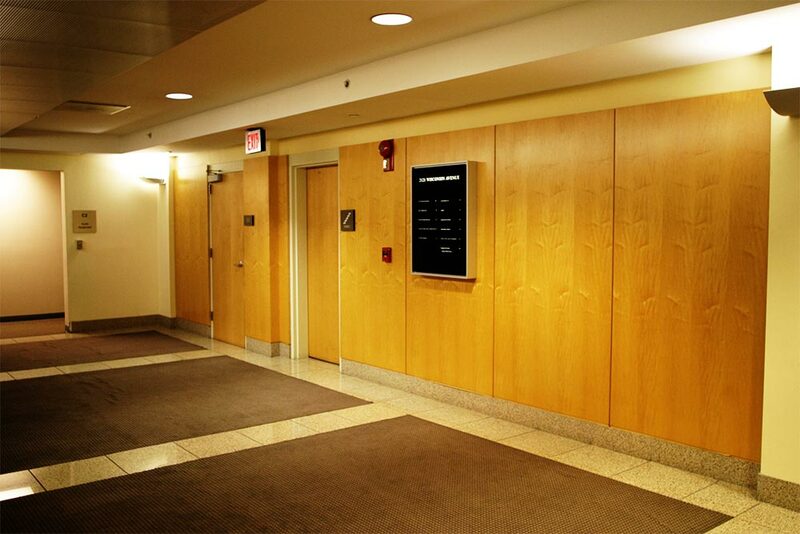 Different size lockers are available to meet your needs. 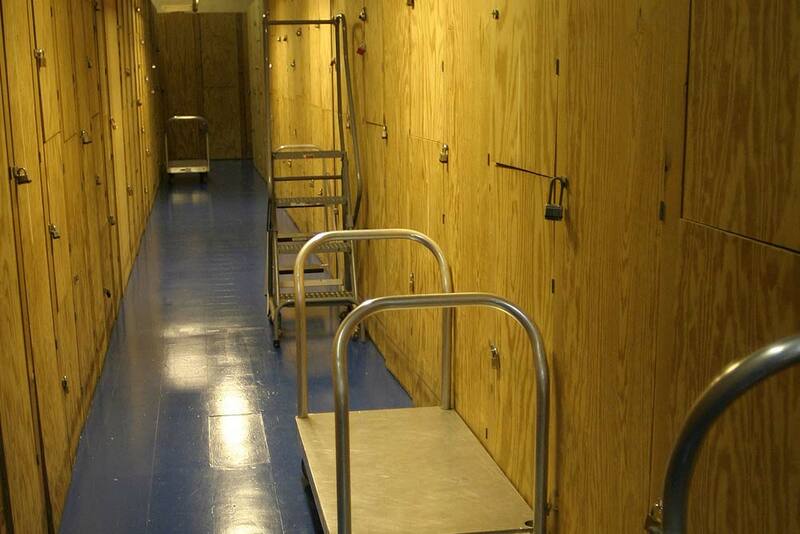 We use wooden lockers because they are less efficient transmitters of ambient vibration. The design limits exposure to undesirable ultraviolet radiation. 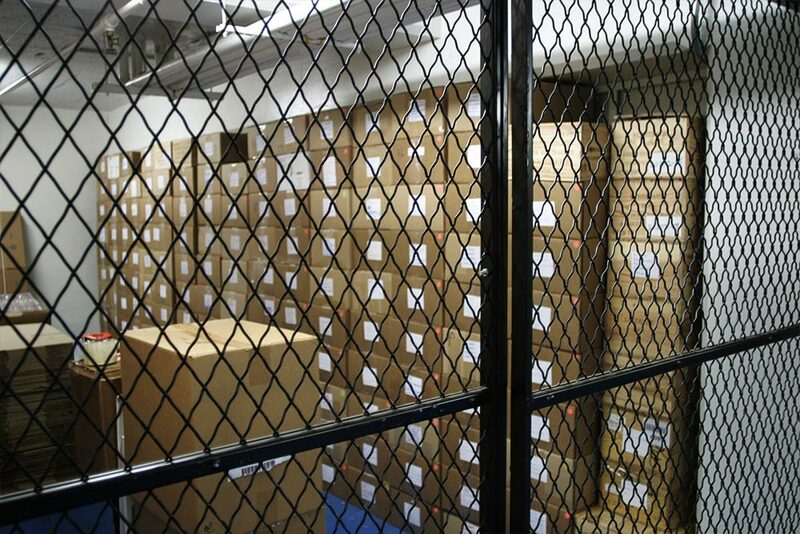 Custom racking allows quick access to your collection, without the need to move boxes. Inventory, sorting, and perusal are all made easier. Customers with one to six cases can store their wines in the smaller lockers at a per case rate. 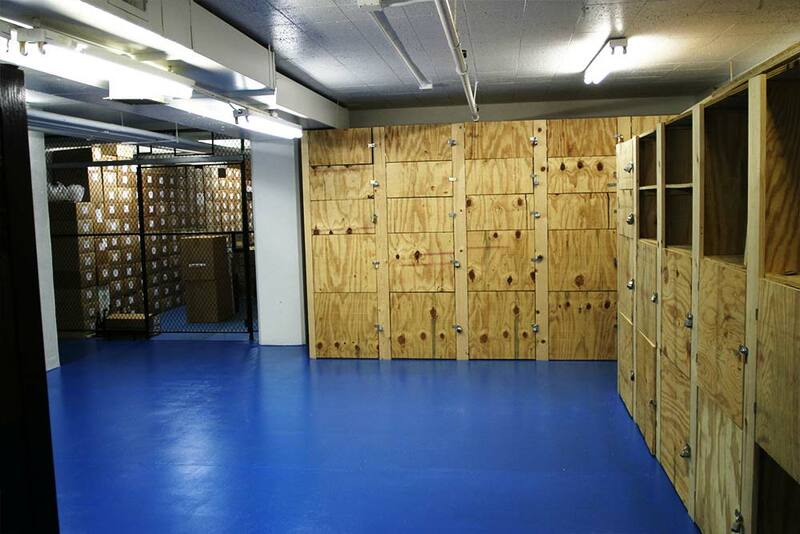 Large collections can be accommodated in custom racking or bulk storage. We do not charge fees for withdrawals from bulk storage. "I have stored a portion of my personal collection at The Wine Rack for over 10 years. 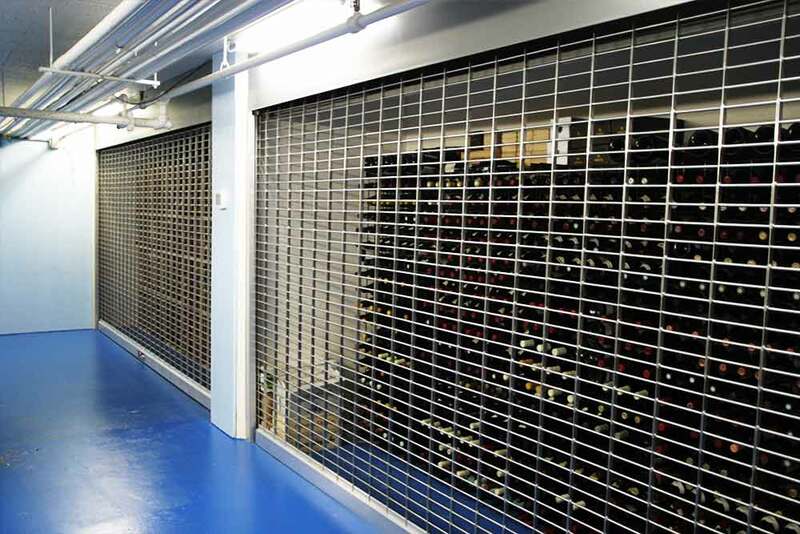 This Is one of the oldest wine storage facilities on the east coast, provides exquisite storage conditions, and is free from the vibration of DC's metro rail system. David's is a reputable and well run facility that I can, without hesitation, recommend to collectors who are serious about maintaining the integrity of their collection." Pierre A. Rovani, Wine Expert And Writer, Formerly With Robert Parker's The Wine Advocate, President Of Remoissinet Pere Et Fils (Beaune). "I store a significant portion of my valuable burgundy collection with David Gray at The Wine Rack. I am extremely satisfied with the facility and level of service - these are the feelings of a true perfectionist. Extremely consistent temperature control is critical to me, and The Wine Rack delivers. David is also an attorney, and the professionalism in his operation is evident. I take wine storage very seriously, and can wholeheartedly recommend The Wine Rack By David Gray, now in its 30th year of operation." Robert Caine Private Collector, And Sole Consignor To Zachy's' Record-Breaking Burgundy Auction Of February 11, 2011, "The Cellar Of A Passionate Perfectionist"